A solar-powered action camera that shoots 16-million-pixel stills and 4K movies is due to go on sale in the UK in March. Boasting 4K performance and a ‘unique solar-charging solution’, the Solar X features a 16MP imaging sensor, a seven-element f/2.4 lens and a six frames-per-second burst rate for still photos. The Solar X will also come with 2in touchscreen. A solar panel, called the X Station, features panels designed to absorb and store solar energy, and fully charge in an hour. Donato said he expects the action camera market to nearly double in size over the next two years ‘to nearly 20 million units annually’. The Solar X is making its debut at this week’s CES in Las Vegas. A UK price has yet to be confirmed. In the US, it costs the equivalent of £295. 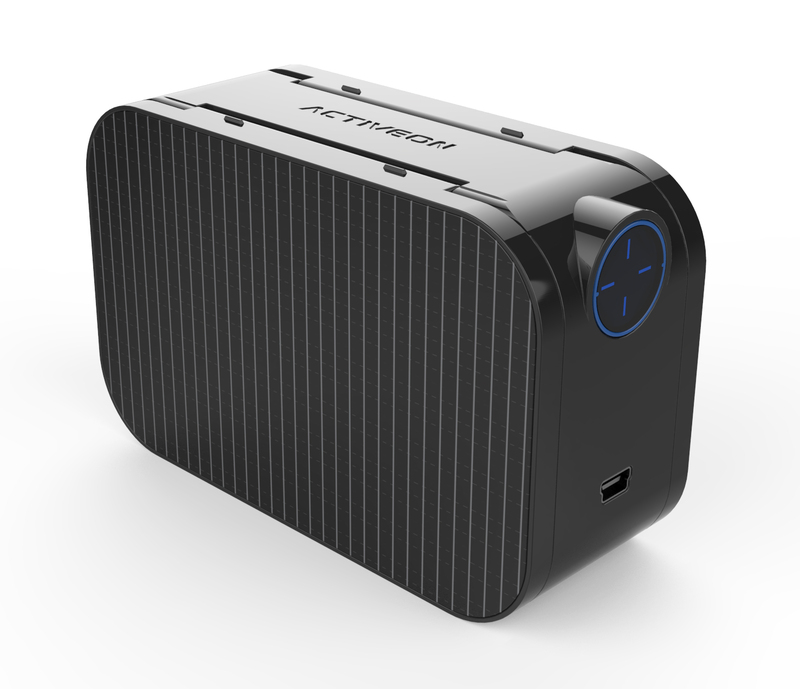 For further details visit www.activeon.com/products/action-cam-4k-solar.